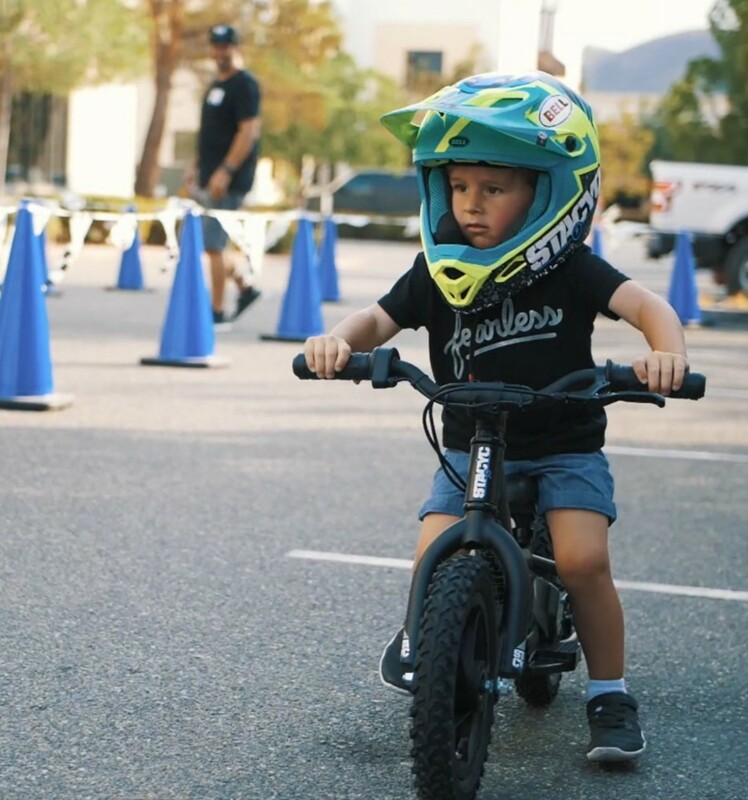 The ethos of the STACYC brand is to share the love of riding. 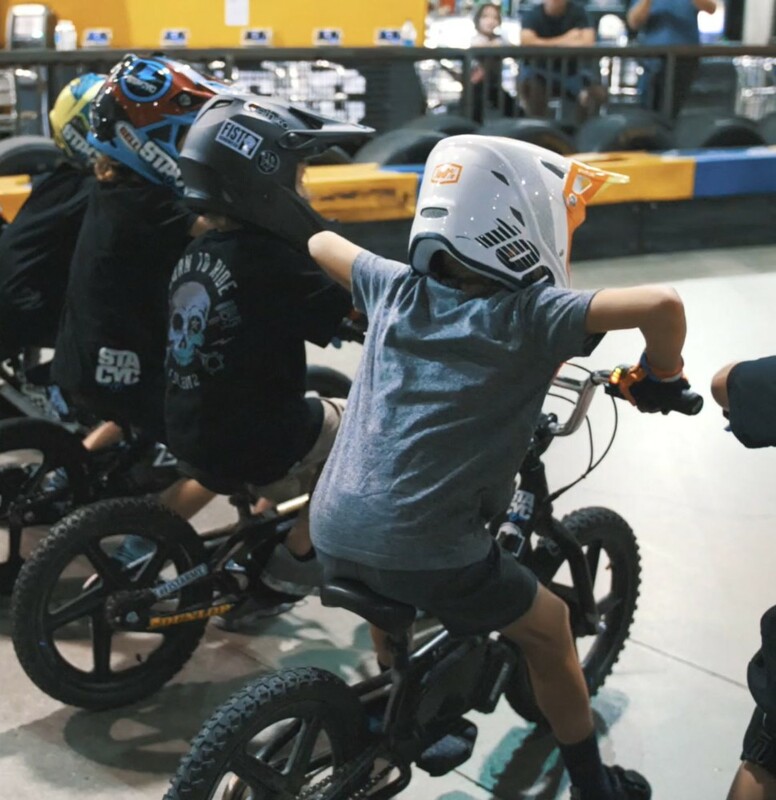 Our goals are simple: create new riders and help the kiddos engage in riding more often so that they can develop unmatched riding skills at a young age. 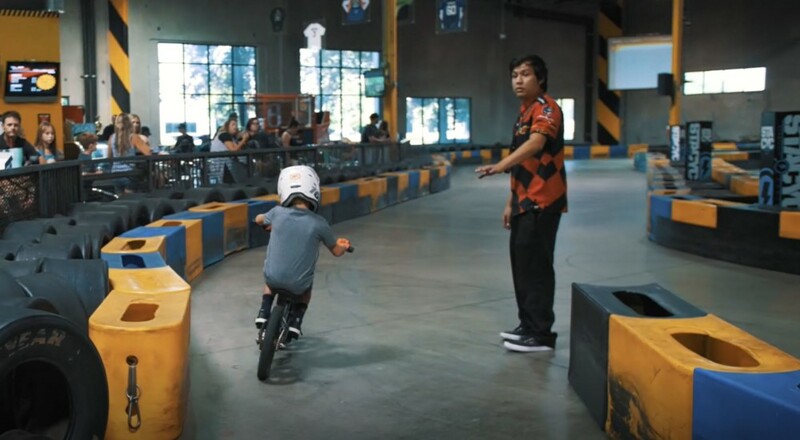 We recently put together an event with Pole Position Raceway in Murrieta, California. 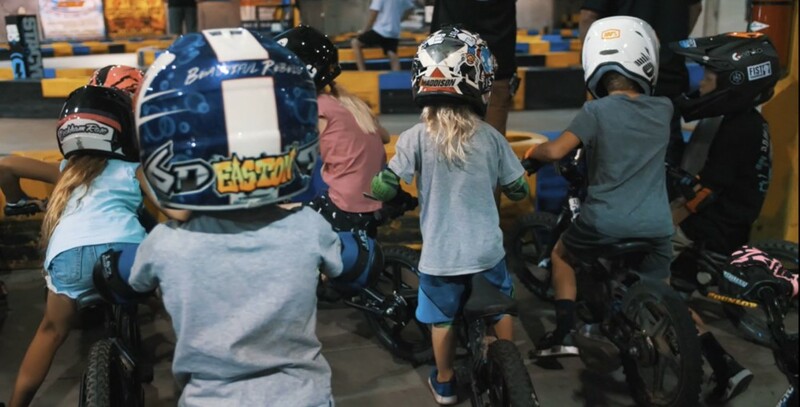 We closed down the go-cart track for the night and allowed local STACYC riders to come out and rip laps around the indoor track. Not bad considering it had been over 100 degrees every day leading up to the event. With a cap of 60 riders, one social media post and the pre-registration list was full. We wanted to be sure that the event also catered to kids that didn’t already have a STACYC. 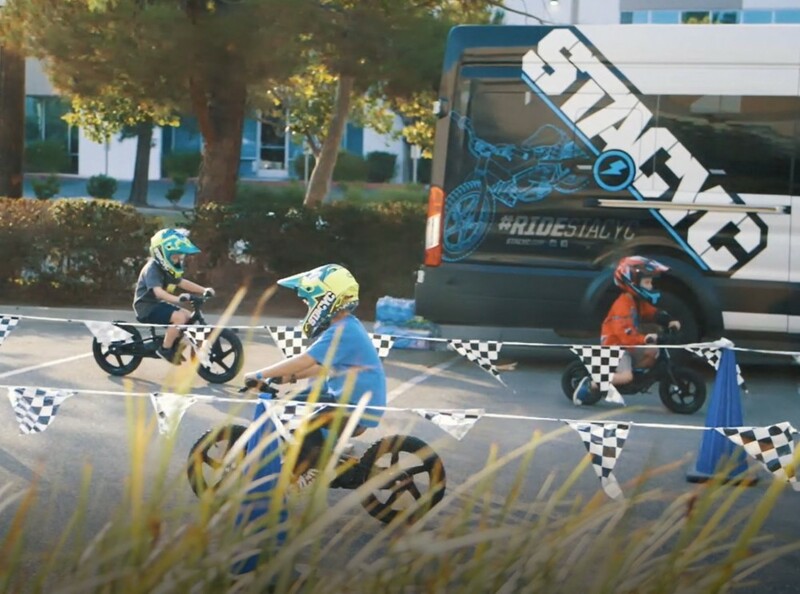 The parking lot in front of Pole Position Raceway was transformed into a “Learn to Ride” area for kids that had never been on a STACYC; some had not been on two-wheels at all. 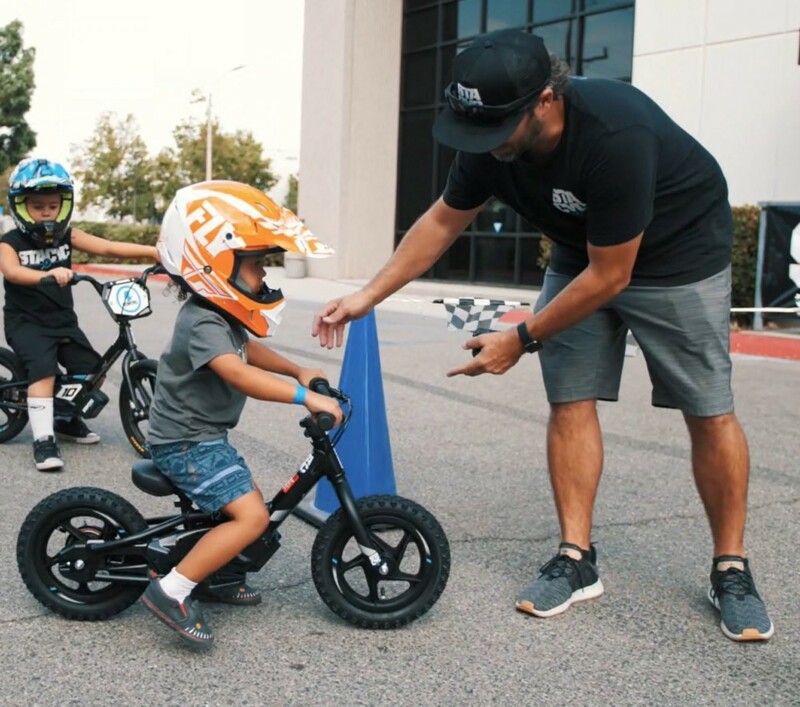 Lucky for them, STACYC’s founder, Ryan Ragland, was on hand to help more than 15 new riders experience their first twist of a throttle. 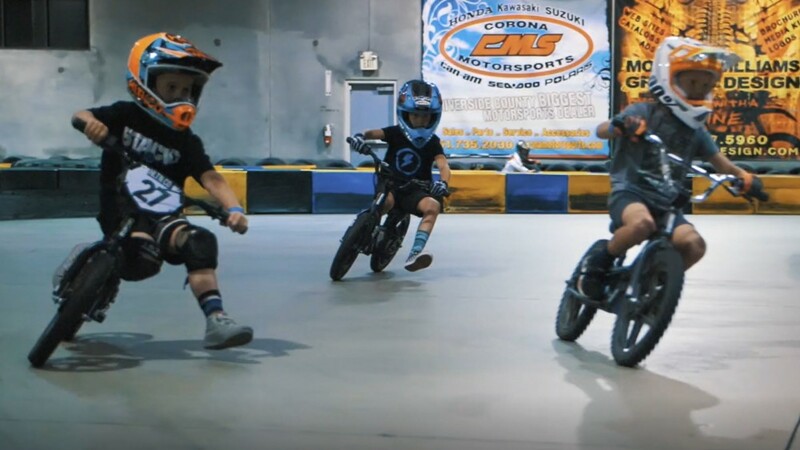 Once they successfully made it through the proving grounds, they were allowed to head inside to the track and put down their first laps on a race course. What were you doing at 3 years old? Look for STACYC to have more of these events in the future; this was just a prototype to shake out the bugs. The smiles on these kiddos’ faces was proof enough that this needs to become a regular occurrence.